No, you did not wake up in cuckoo land, but it sure feels like it. As we’ve become accustomed to, Nintendo dropped a new feature for both Super Mario Odyssey and The Legend of Zelda: Breath of the Wild out of the blue. 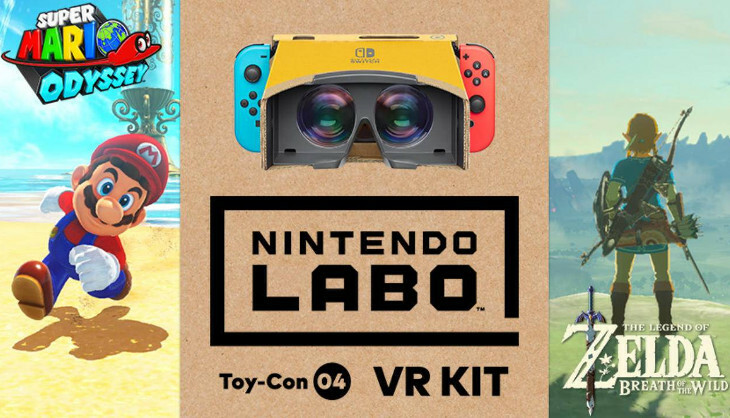 Next Friday Nintendo will enter the world of VR by launching their Toy-Con 4 VR Kit as a Nintendo LABO cardboard-building… thingy. You’ll get access to some of Nintendo’s own original content, which will likely just be your general tech demos of what the VR goggles are capable of and, should you own the two above-mentioned games, you’ll be prompted to update the titles and you’ll experience a few VR moments in those worlds. 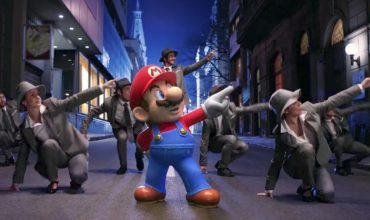 Super Mario Odyssey will see a few kingdoms receiving brand new challenges for VR and Breath of the Wild can be played in it entirety as a VR game. That said, there is no strap around your head (as the Switch would be a bit heavy), so holding the VR unit up to your face for 30 or so hours might be a little far-fetched. 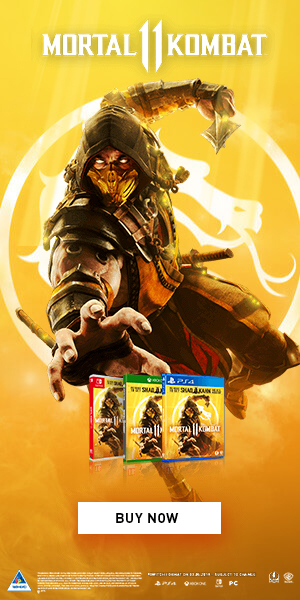 If you’re up for the challenge you now have the option to take advantage of it next week. See #SuperMarioOdyssey and The Legend of #Zelda: #BreathoftheWild in VR, #NintendoLabo style! These Nintendo Labo experiences will be available via free software updates on 26/04.